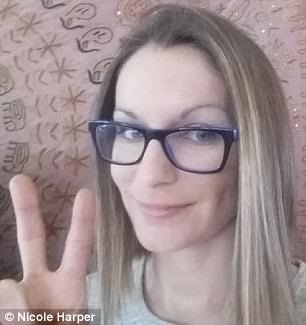 A Mother named Nicole Harper from Kansas City declared that United Airlines’ flight attendants would not let her use the restroom and made her urinate in a cup onboard a flight. Harper stated that the flight crew informed her that until the pilot notified the cabin it was safe to move around, she could not use the restroom. 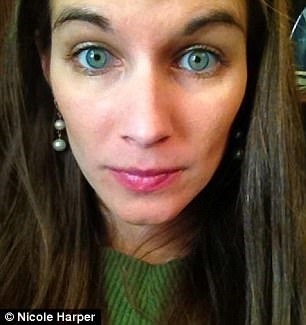 Harper, a mother to two children, first attempted to use the lavatory then was promptly instructed to return to her seat. The flight attendants then took Harper down the airline’s aisle in a walk of shame and treated her like she had committed a crime, she claimed. The mother said that she submitted a report to United Airlines right after it happened and thought she would receive an apology, however she didn’t get a reply. Harper disputes this account and said the incident happened mid-flight, not on the final descent. 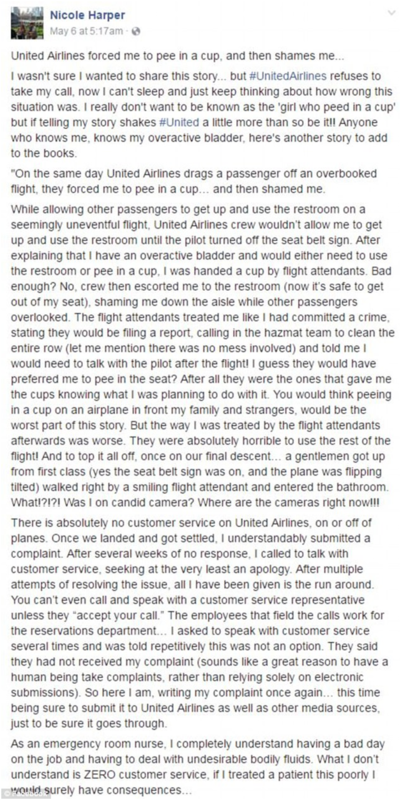 United Airlines has since denied this accusation from Harper that one of their flight attendant’s told her to urinate in the cup. The airline claims to have reached out to Harper to better understand what took place, but Harper said that no one has attempted to contact her in an updated FB post.